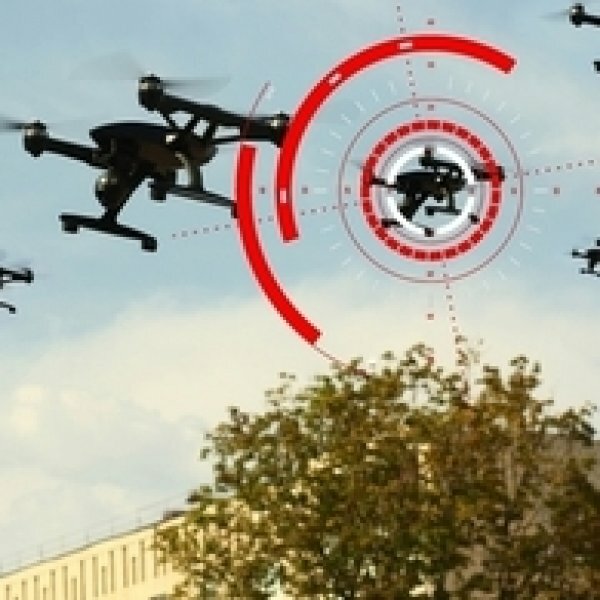 This Defence and Security Accelerator (DASA) competition is seeking proposals that can develop the technology needed to counter Unmanned Air Systems (C-UAS) and demonstrate how these can be integrated together to form a capable system. There is further scope information on all 3 of the challenges here. This is Phase 1 of the competition with £800,000 available. Phase 1 is expected to deliver proof of concept of proposed advanced technology components and subsystems, which could be developed and integrated into full C-UAS systems. Individual proposals cannot exceed £100,000 and are expected to last up to 9 months. Proposals that exceed the £100,000 cap will be rejected. Further phases are expected and will make the remainder of the total £2 million allocated to this challenge, available. What are DASA looking for? The aim is to harness advances in integration, sensing, fusion, autonomy and non-lethal effectors to improve the ability of UK Defence to counter an adversary’s use of UAS across the battlefield while preventing or minimising collateral damage.